When you think of German sedans you probably picture something from BMW, or Audi perhaps. Something pretentious, in your face, “look at me, look at me now!” The image of a German sedan normally gives that sort of impression. That’s sad, because not everyone who drives a German sedan is a pompous, conceited person who believes the entire world revolves around them. Nor is every German sedan an ostentatious, flashy thing that swallows up the road and blows by you on the Autobahn. When you think of VW most will have the image of the Beetle; truth is that VW, that other German car company, makes more than just the iconic Beetle. For years they have made such cars as the very nice CC and one sedan that has quietly been a part of the American road for many years, the Jetta. The Jetta is a sedan that can best be described as plain. It won’t turn heads, get in your face or plaster you back in the seat. What it does do however, it does quite well. 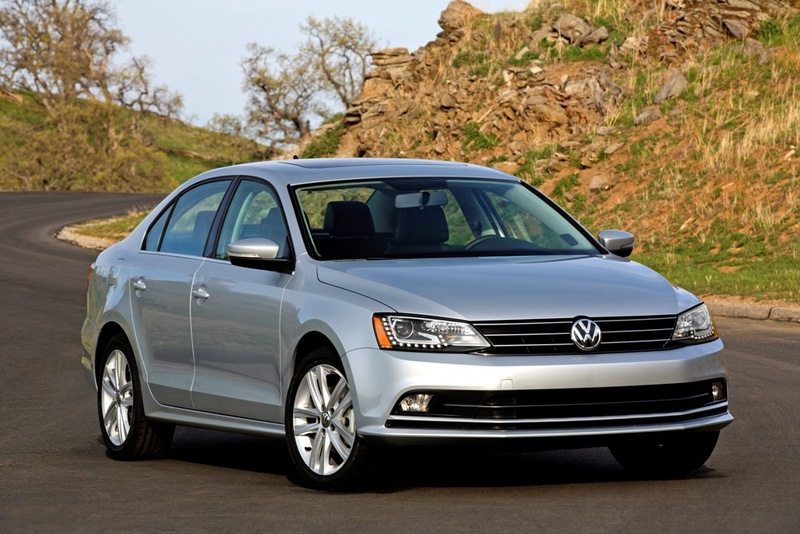 The Jetta is a basic sedan with good gas mileage and an affordable price. Little wonder then that the Jetta has been Volkswagen’s bestselling car in America for quite some time. 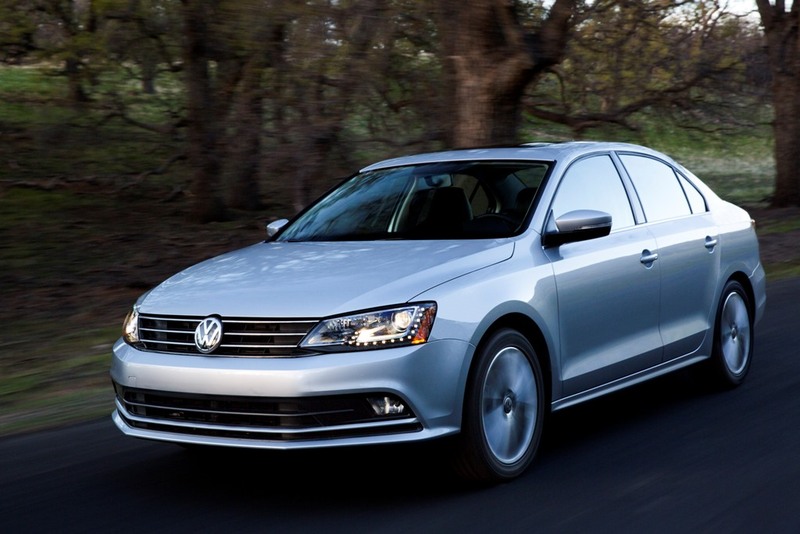 After our week spent with the 2015 Jetta, there is no doubt it will be for quite some time. The Jetta will do just about everything you ask of it, carry four adults comfortably, carry the week’s groceries in a roomy trunk, cruise on the highway with little cabin noise, or wind its way through commuter traffic with ease. The Jetta underwent a complete refresh in 2011. There were quite a few critics of that change, yet the Jetta still found its way to many, many suburban driveways all across America. For 2015 the model gets a slight refresh. Up front there’s a taller three-bar grille with newly designed fog lights. In the back there’s a reshaped trunk lid with a new integrated rear spoiler. According to VW, the changes give the Jetta a little more presence and improve the aerodynamics. Even with the new refresh the Jetta could easily become lost in a busy parking lot. It still seems so plain that it could easily melt into the background. The design theme here is simplicity. And the Jetta is about as simple as you can get. That feeling continues inside as well. The design is, you guessed it, simple. The instrument cluster gauges are now framed in chrome and have a new “tunnel” design. Elsewhere, the new Jetta offers several optional features based on trim: a new multifunction steering wheel; redesigned air vent controls; interior piano black and chrome accents; ambient lighting; and new seating fabrics. The dash layout is functional and easy to read and the touchscreen radio controls mounted atop the center stack are easy to reach and use. One measure we always have of any car is how long it takes to set everything up. The seats, the radio, the Bluetooth connection, the longer it takes the more complicated the car, or so it seems. Keeping with the Jetta theme however, it was minimum of time and effort to get everything ready to drive. The gas-engine versions of the 2015 Jetta are available in Base, S, SE, Sport and SEL trim levels, while the diesel-engine TDI models come in S, SE and SEL trim. There is also the Jetta Hybrid (in SE, SEL and SEL Premium trim levels) as well as the sporty Jetta GLI (in SE and SEL trim levels). 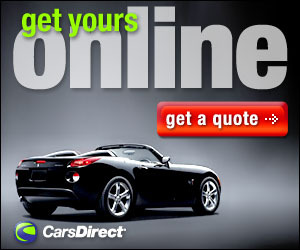 You can only have the base version if you special order it from the dealer. The base model comes with a 2.0-liter four-cylinder gas engine and the only available transmission is a five-speed manual. Our model for the week was the 1.8T SE with the connectivity package. With the SE you get a turbocharged 1.8-liter four-cylinder engine (which replaces the 2.5-liter five-cylinder) and 16-inch alloy wheels, heated front seats, satellite radio and an iPod adapter cable. The Connectivity package available for the SE gives you body-color side mirrors, heated windshield-washer nozzles, chrome exterior trim, special 16-inch alloy wheels, leatherette (premium vinyl) upholstery, rearview camera, sunroof, the 6.5-inch touchscreen audio system with Volkswagen’s CarNet app suite, driver-seat lumbar adjustment, a leather-wrapped steering wheel and a rear-seat armrest and trunk pass-through. The 1.8 liter turbocharged engine is rated at 170 horsepower at 6,200 rpm and a torque range of 184 lb-ft from 1,500 to 4,750 rpm. The EPA estimated fuel economy rating is 25 mpg city and 37 mpg highway. On the road 170 horses might not sound like much, but for the Jetta it works well. As mentioned this isn’t a car you’ll be roaring up twisty mountain roads with. You’ll be commuting to work, getting groceries and occasionally taking a road trip to grandma’s house. And for all of those needs the Jetta is just fine. For those looking to blend in, not be too flashy and like their world to be a simple one, the 2015 Jetta is perfect. It has a lot of great features, will maximize your time between visits to the gas pumps and deliver you to your destination comfortably. All at an MSRP of around $20,000. There are more stylish cars perhaps, faster ones, ones that might have a bit more flash. But for not a lot of money you can drive a good German car and not look all stuck-up doing so. Roadside Assistance: 3 yr./ 36000 mi.